The 2018 SIP Thematic Network provided a unique opportunity to create new synergies and break silos. SIP is now collaborating with the Joint Action of the European Commission CHRODIS Plus which aims to implement pilot projects and generate practical lessons in the area of chronic diseases. Through CHRODIS+ 42 Partners representing 21 European countries collaborate to implement pilot projects and generate practical lessons in the field of chronic diseases. Pain Alliance Europe (PAE) proudly represents the SIP partners in CHRODIS+ activities and is particularly involved in the Work Package (WP) 8 on Employment and Chronic Conditions. As chronic pain is the number one reason for workplace absenteeism and disability in the EU, it has been identified as one of four key issues for patients with chronic pain in the SIP Joint Statement. how to raise awareness among employers. 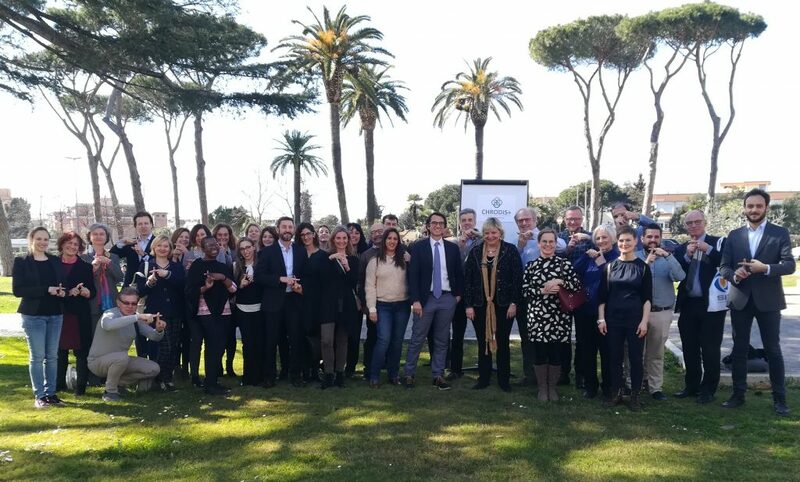 The meeting on “Employment in the Multi-morbidity Chronic Care Model” took place at the Policlinico Gemelli in Rome, Italy, on the 28th February 2018 and PAE was represented by Mr. Joop van Griensven, PAE President. The final aim of this expert meeting was the production of a document useful to the introduction of employment into the Multimorbidity Care Model so as to innovate care and pathways of chronic patients. Participants learned about the other Work Package through introductory presentations by Dr. Matilde Leonardi, Leader WP8 (Italy) and from Dr. Rokas Navickas, co-leader of WP6 (Lithuania). All presentations available on the CHRODIS+ website.